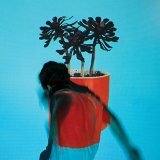 "You're talking a lot, but you're not saying anything"
The best album by Local Natives is Gorilla Manor which is ranked number 1,919 in the overall greatest album chart with a total rank score of 1,148. 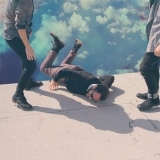 Local Natives is ranked number 1,075 in the overall artist rankings with a total rank score of 1,680. 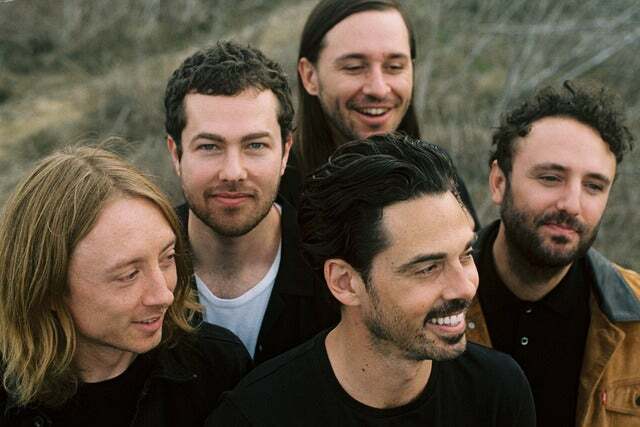 Members who like this artist also like: Tame Impala, Kasabian and Vampire Weekend. 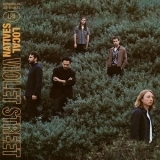 This may not be a complete discography for Local Natives. This listing only shows those albums by this artist that appear in at least one chart on this site. If an album is 'missing' that you think deserves to be here, you can include it in your own chart from the My Charts page! Showing latest 5 ratings for this artist. | Show all 9 ratings for this artist.